Although this program is our only source of funds, the drive is much more about participation than economics. And this year was special in several respects. For the first time we were able to complete the drive without going to the greater MPN community through an appeal in an MPNforum Magazine page. This is significant because it’s you, the core group of MPNforum participants and followers, who will move us to the next stage: Direct patient support through advocacy, referrals, and a live help line. 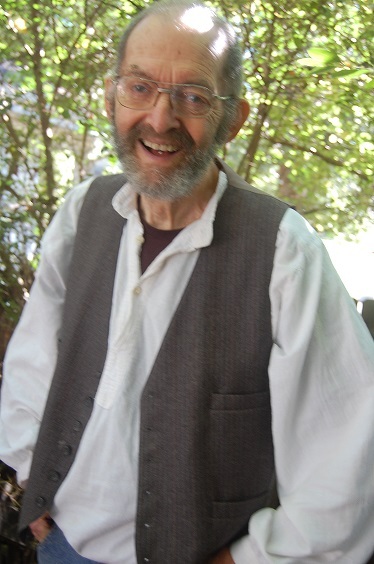 When MPNforum started in April, 2011 most of us had not seen each other’s faces, known our stories, met our renowned hematologists and researchers. We were a photojournal with feature stories, columns and science reporting, a place to meet and communicate. Most of our columnists, still contributing to the Forum, have started their own excellent blogs or opened Facebook pages. The strong rise of Facebook — now with over a dozen MPN groups and pages and over 5000 members has taken over that interactive, face to face function. And it does it in a nimble, instantly responsive way far better than any periodical. 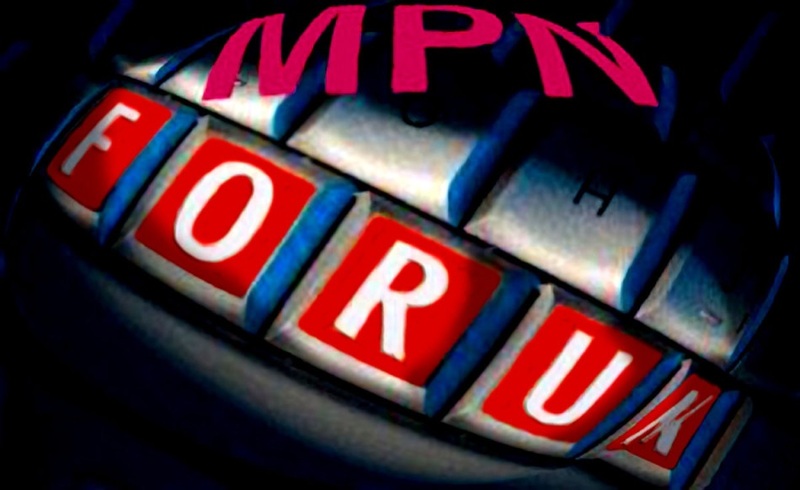 MPNforum with in-depth, investigative and science reporting has evolved. We’ve become a utility MPN patients can count on — the List of Hematologists, the MPNclinic, the extensive catalog of Articles and search functions. And we’ve become effective MPN patient advocates as we came together for the Zebra Coalition seeking a patient voice in clinical trials and the Fatigue Project now moving toward completion under the stewardship of Drs. Scherber and Mesa at The Mayo Clinic (Scottsdale). MPNforum — and that is all of us — is the only independent all volunteer patient publication to report on the business, art, and science of MPN support. With 350,000 international visits to our pages, MPNforum is a dependable source of information for a large sector of the world MPN community. In 2015 we plan to move aggressively into direct MPN patient support and you are invited to participate at any level — program design and management, supervision, field work, entering the patient advocate training program, fund-raising, telephone and referral services or any supporting role in MPNforum Magazine or the MPN Quarterly Journal. For now, the new project, code-named M-PAC, will be all volunteer, like MPNforum itself. Questions, suggestions, volunteer? Please get in touch at ourMPNforum@gmail.com or join the Facebook page and start the conversation there. I look forward to working with you this coming year in support of our MPN community. Zhen, congratulations! What sorts of volunteer help do you need? Sir, I am delighted for your success. I have a question: do you know the on going research on PRM !51 drug from Promedior company? Now they are on stage two trial test. I would like to know if the PRM151 is able to remit the mielofribrosis or if it is just healing symptoms, more or less as other drugs. Thank you for your kindness reply. Grazi molto, Giovanni… I believe Promedior is in a data evaluation and Phase II research planning mode with trials scheduled to resume early 2015. Our last report https://mpnforum.com/prm-151-trial-verdict/ is probably still the most current on the MPN trials. As you know the company has recently reported positive indications in its pulmonary fibrosis trials. We have reason to be very cautiously optimistic — it’s far too early to tell — that the combination of PRM-151/ruxolitinib will be effective in relieving symptoms and extending longevity. I don’t believe there are any claims that it will be curative.